One thing my visit to Guatemala in January convinced me of is that certain places—perhaps all places—are susceptible to calamity. These include floods, earthquakes, tsunamis, volcanic eruptions, tornadoes, hurricanes, avalanches, and typhoons. In the highlands of Guatemala, there were several times that I was within sight of three volcanoes. One of them, Fuego, had erupted twice in 2018, causing 159 deaths and 256 missing persons, not to mention thousands of evacuations. 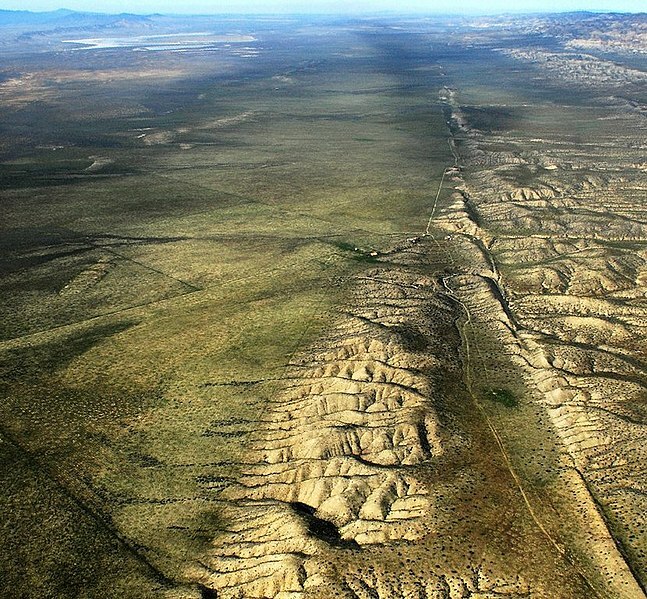 I frequently think back to the Sylmar Earthquake of 1971 and the Northridge Earthquake of 1994 and to the fear that both events caused me to feel. After the 1971 quake, we were screening Alfred Hitchcock’s 1936 film Sabotage at UCLA’s Melnitz Hall showing a London power plant being attacked by a terrorist. At the same time, we felt an aftershock of the main quake followed by a power outage. The entire audience erupted in nervous laughter, with some feeling genuine alarm. 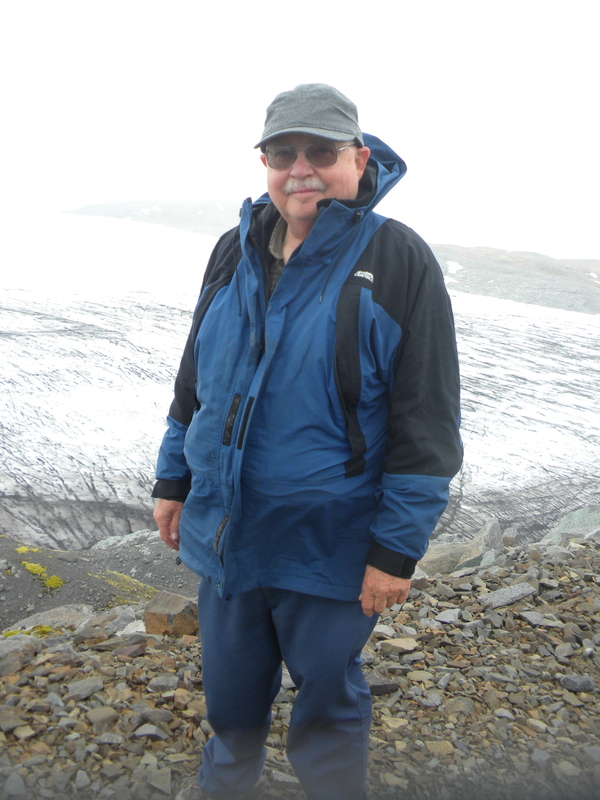 Iceland is one country I have visited which has come close to being destroyed several times in the last thousand years. The Vatnajökull glacier sits atop a massive volcano which, when it erupts, causes a massive flood rushing to the North Atlantic. That’s in addition to the lava, of course. 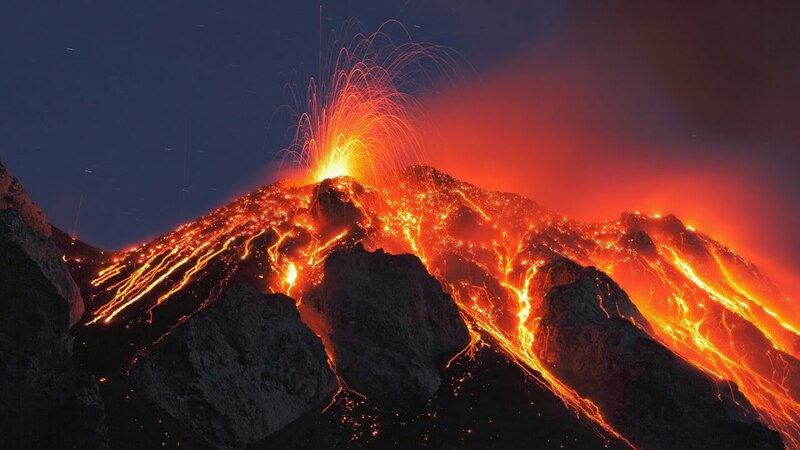 Nearby Lakagigar erupted over an eight-month period beginning in June 1783, pouring out some 42 billion tons of poisonous hydrofluoric acid and sulfur dioxide that led to a famine in which a quarter of the island’s population lost their lives. We all live under the threat of calamity of some sort, much of it caused by our fellow man. Sometimes it feels like a bloody miracle that we survive at all. 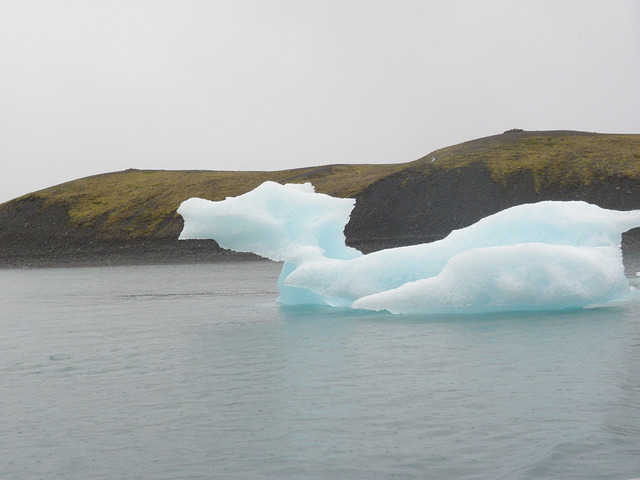 It is almost five years since I last set foot in Iceland. Curiously, most of the vacations I have had since then have been in earthquake and volcanic zones. It is almost as if being in highly dubious terrain has become a metaphor for my life. 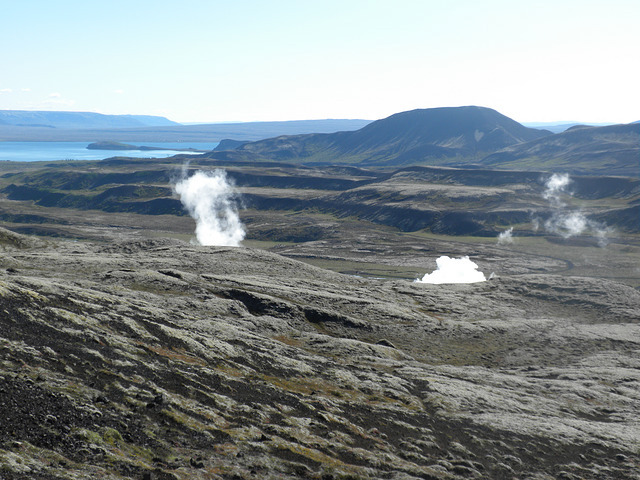 All those Icelandic steam vents, all those fumaroles—they are a handy symbol for the curve balls that life can throw at you. I am reminded of John Bunyan’s Pilgrim’s Progress, in which Pilgrim must walk a straight and narrow path from the City of Destruction to the Celestial City, which is Heaven. 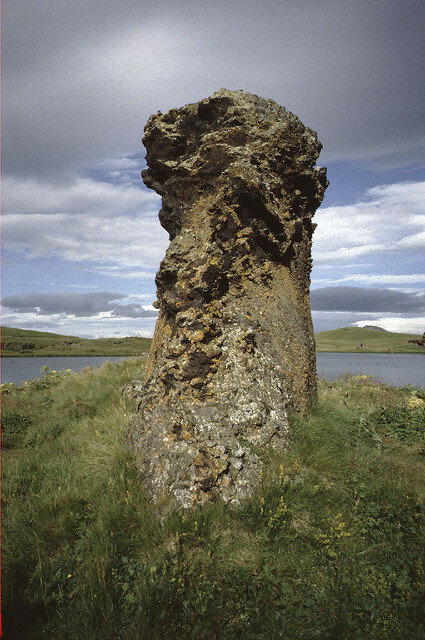 My first memory of Iceland, going back to my first visit in 2001, was of all the steam vents on the Reykjanes Peninsula between Keflavík Airport and Reykjavík. Then, too, there were those fields of geysers where one had to stay on the path if one didn’t want to fall through the crust and end up boiled to death within seconds. In my seventy-third year on this earth, I find I must walk on the straight and narrow path lest I fall by the wayside. Living with Martine was a pleasant distraction—one I would gladly suffer again—but on my own, there are more things that can happen to me. I am determined to take good care of myself, insomuch as that is possible. As you read these little squibs of mine, I should not be surprised if you could tell that something is wrong before I can inform you of the details. 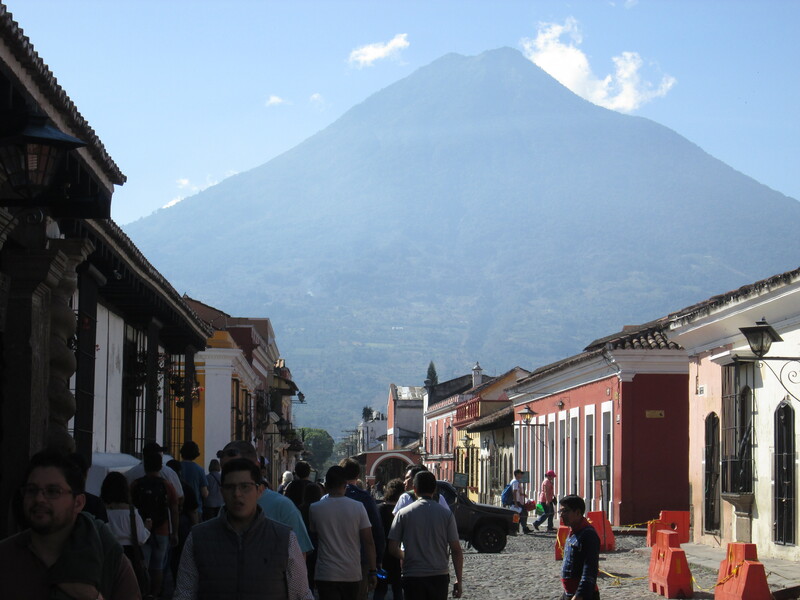 In the meantime, I continue to plan for my vacation later this year in Guatemala, another land of earthquakes and volcanoes. Heigh ho! It’s off to Volcano Land again. In Peru, I saw Sabancaya in eruption; while in Chile, I almost had to change my itinerary because of Calbuco, which whose eruption graciously fizzled out before I arrived in South America. 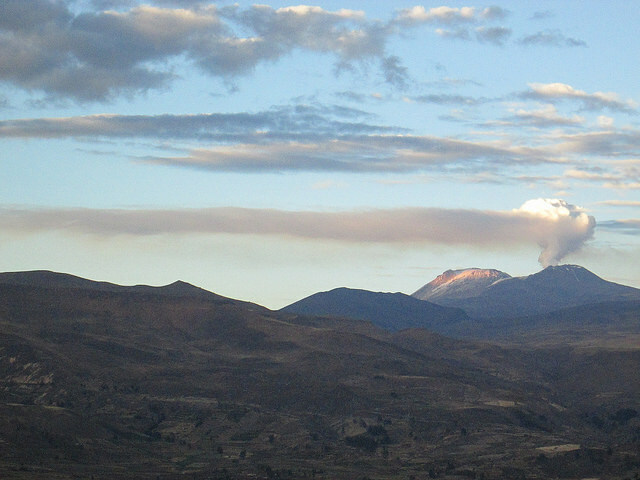 Last year, Cotopaxi erupted, as shown in the above picture. But it was not a major event. This fall, I hope to stay a night or two in the shadow of Cotopaxi. It’s only a couple hours south of Quito along the Panamerican Highway, so it shouldn’t be too difficult. 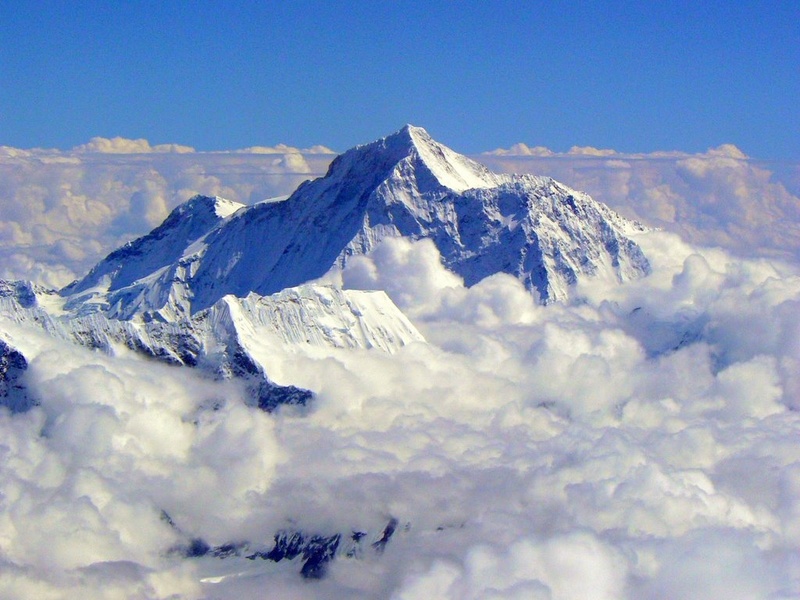 CNN has just announced that the recent magnitude 7.8 quake in Nepal moved Mount Everest to the southwest by 3 centimeters (1.2 inches). The story added, as an aside, that the height of the mountain is unchanged, just its location. I am always shocked at man’s puniness, not only in the face of the universe, but just on his native planet. Did you know, for existence, that perhaps the most powerful volcano on earth is Yellowstone National Park? (It is sometimes referred to as the Yellowstone Supervolcano.) Its caldera measures 35 by 45 miles. Three times it has erupted: 2.1 million, 1.3 million, and 640,000 years ago. 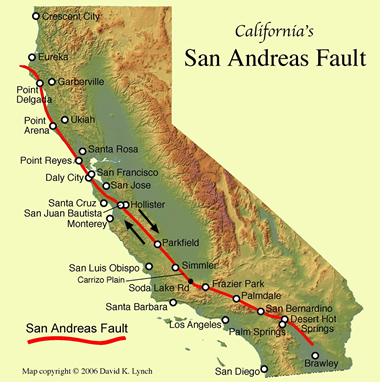 Each time it substantially re-formed what is now the North American continent. Lest you feel smug, two huge magma chambers have been recently discovered in April. That doesn’t mean that Yellowstone will blow its top this year, or even in our lifetime and the lifetimes of our descendents, but when it does happen, it’ll be something to write home about, if home still exists. There is a Buzzfeed site called 26 Pictures Will Make You Re-Evaluate Your Entire Existence. Before you decide to cut off your fellow motorist on the highway in your shiny new Porsche, perhaps you should meditate a while on it.